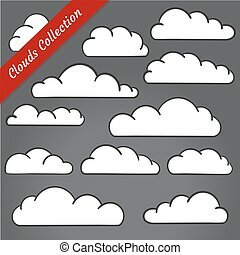 Cloud shapes collection. 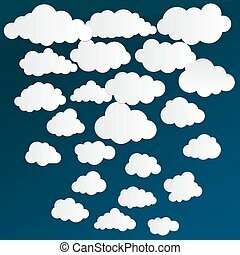 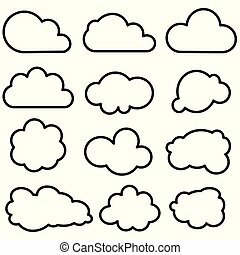 cloud icons for cloud computing web and app. 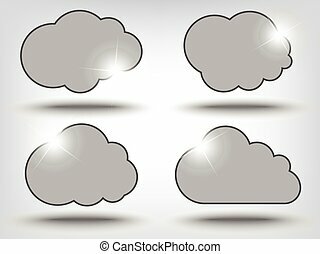 simplus series. 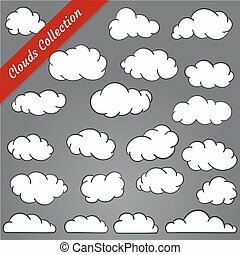 Smoke and cloud icons for backgrounds. 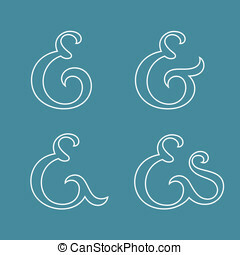 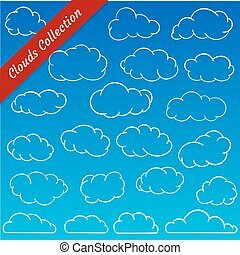 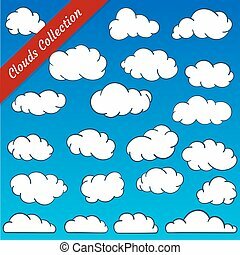 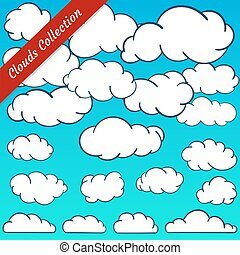 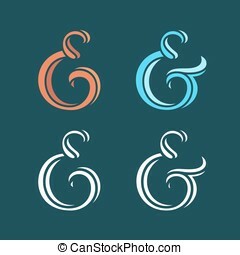 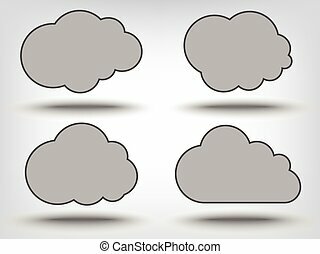 Vector icon set of clouds and smoke. 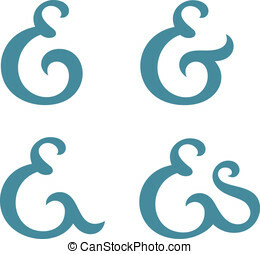 All symbols contain non-expanded strokes.